Please contacct us for Laboratory Equipments We are manufacturer and supplier of Fume Hood. We are manufacturer and supplier of BOD Incubator. We are manufacturer and supplier of Water Bath. We are manufacturer and supplier of Laboratory Incubator. We are manufacturer and supplier of Bacteriolgical Incubator. We are manufacturer and supplier of Digital Balance. We are manufacturer and supplier of Testing Sieves. We are manufacturer and supplier of Inaculation Hood. We are manufacturer and supplier of BOD Incubator BSW. We are manufacturer and supplier of Autoclave. 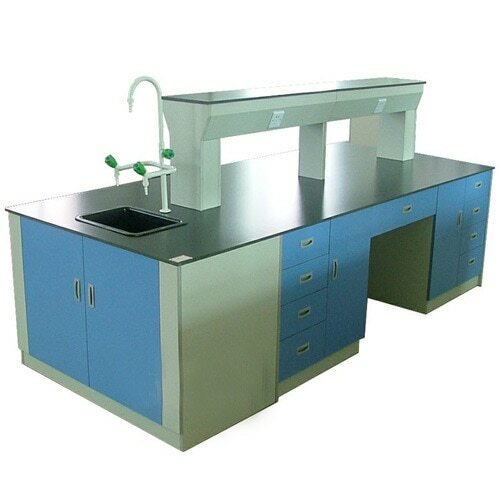 We are manufacturer and supplier of Laboratory Sink. We are manufacturer and supplier of Hot Air Oven BSW. We are manufacturer and supplier of Digital Muffle Furnace.